X-Men: Days of Future Past director Bryan Singer goes through his trailer frame-by-frame and dishes what we are seeing. 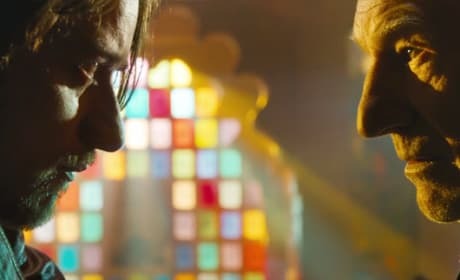 The X-Men worlds of old and new combine in X-Men: Days of Future Past and Singer tells us how. Bryan Singer took to the Fantasia International Film Festival and dished more details of X-Men: Days of Future Past. In fact, Singer made it clear how Professor X was able to return. 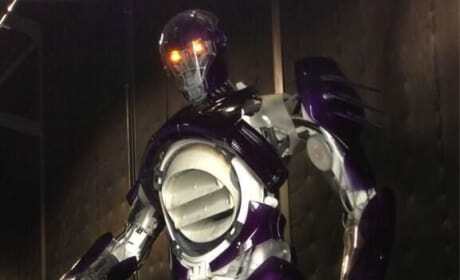 X-Men Days of Future Past: Bryan Singer Posts Pic of Sentinel & Himself! X-Men Days of Future Past director Bryan Singer posted a Twitpic of epic proportions today. Singer is standing next to the evil and giant robots -- called Sentinels -- that are central to the plot of X-Men: Days of Future Past.